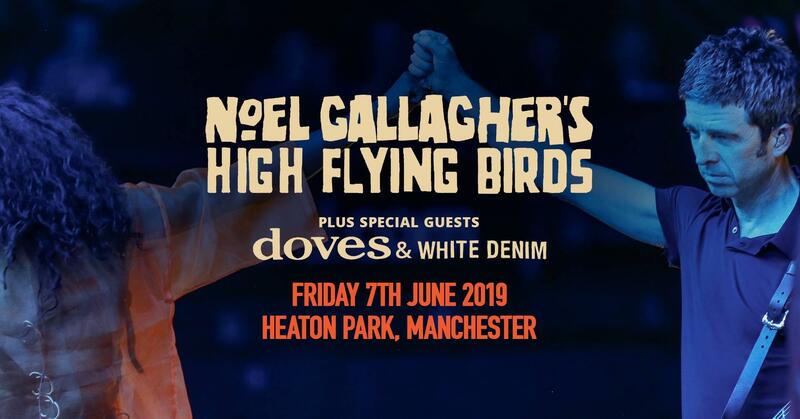 Noel Gallagher has announced a headline show at Manchester’s Heaton Park on Friday 7th June, accompanied by his band High Flying Birds. 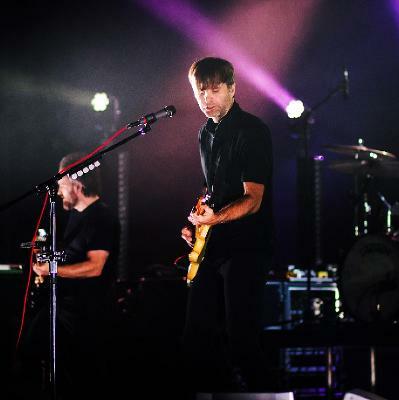 This will be first time the Mancunian returns to the iconic grounds since performing as part of Oasis back in 2009 and will also see legendary band Doves perform after a nine-year hiatus. Having released his Mercury nominated album ‘Who Built the Moon?’ last year - and recently winning two Q awards for ‘best solo artist’ and ‘outstanding contribution to music’ - Noel Gallagher’s homecoming performance will be his biggest open-air gig of 2019. The event also marks the return of legendary group Doves, comprised of brothers Jez & Andy Williams and Jimi Goodwin, who have not released material as a band since the 2009 album ‘Kingdom of Rust’. 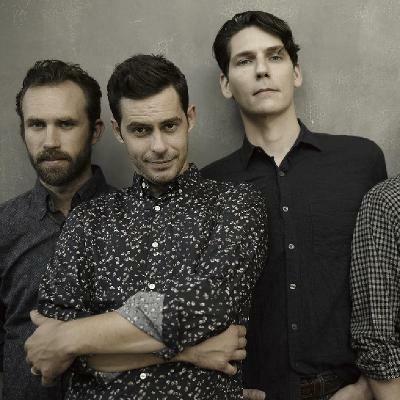 Also on the bill are Austin-based rockers White Denim, a four-piece renowned for their unique mix of modern rock, punk and funk. Tickets go on sale at 10am on Friday 7th December.